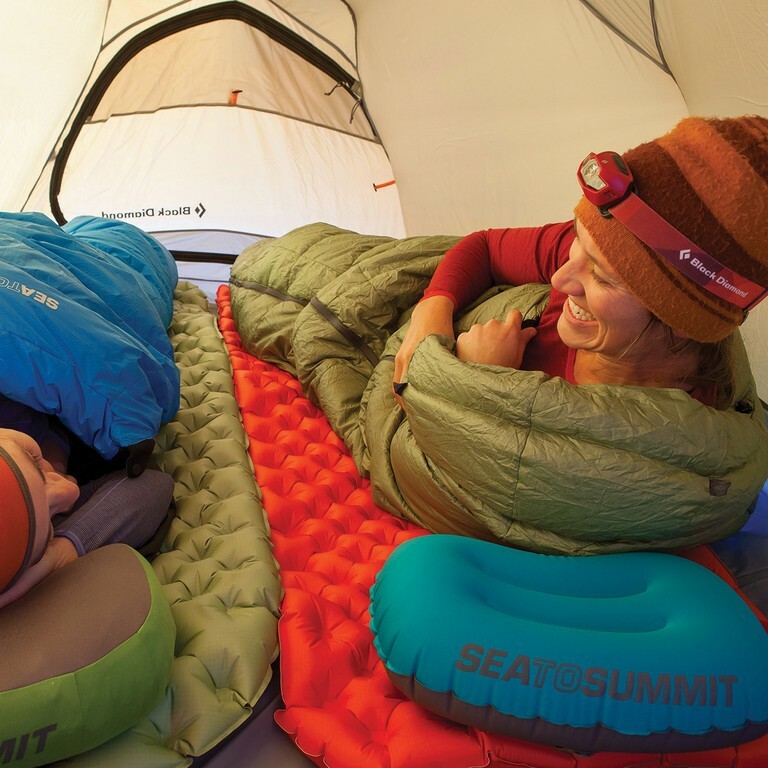 SeaToSummit Sleeping mat. 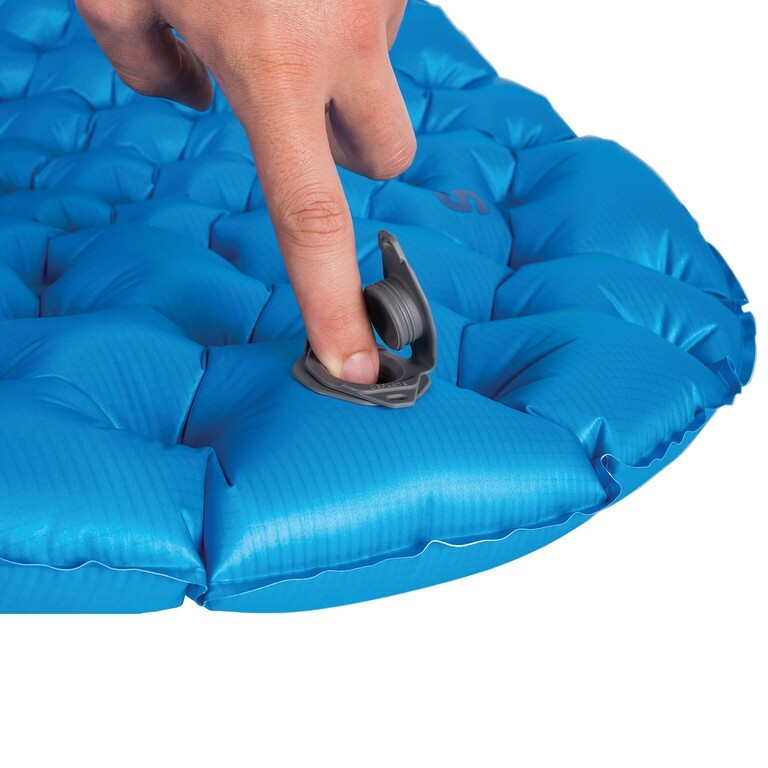 Air Sprung Cell orthopaedic mattresses provide superior comfort and support. 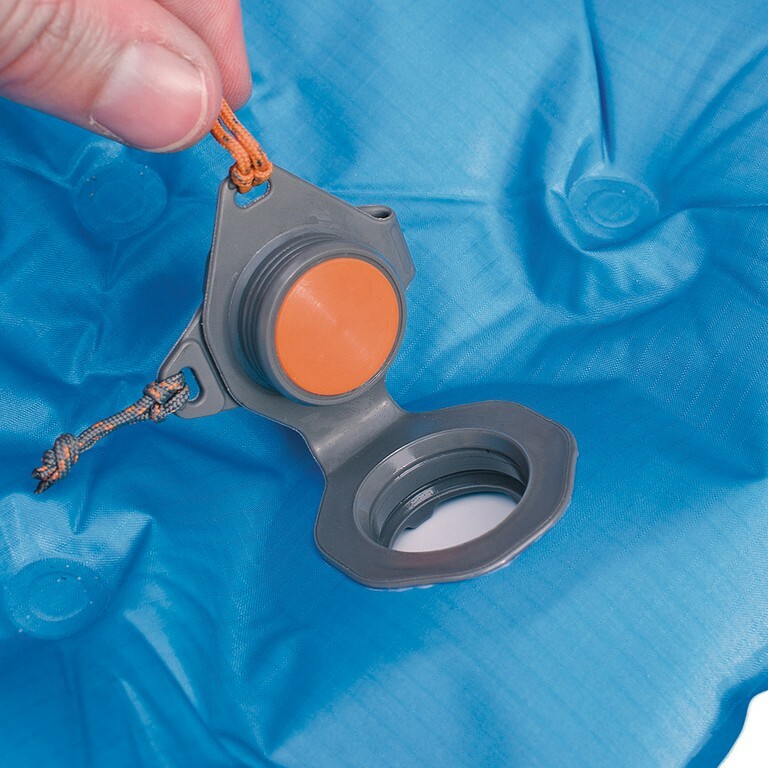 Airtream Pumpsack integrated into the included stuffsack. 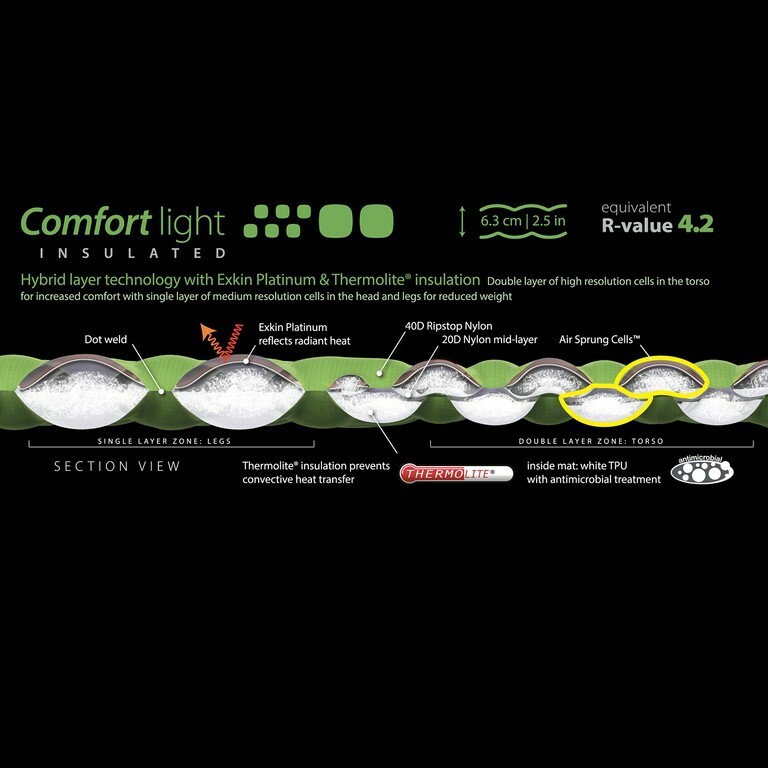 The Comfort Light series bridges the gap between the Ultra-Light and Comfort Plus. 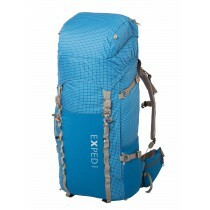 Hybrid layer technology with Exkin Platinium and Thermolite insulation. 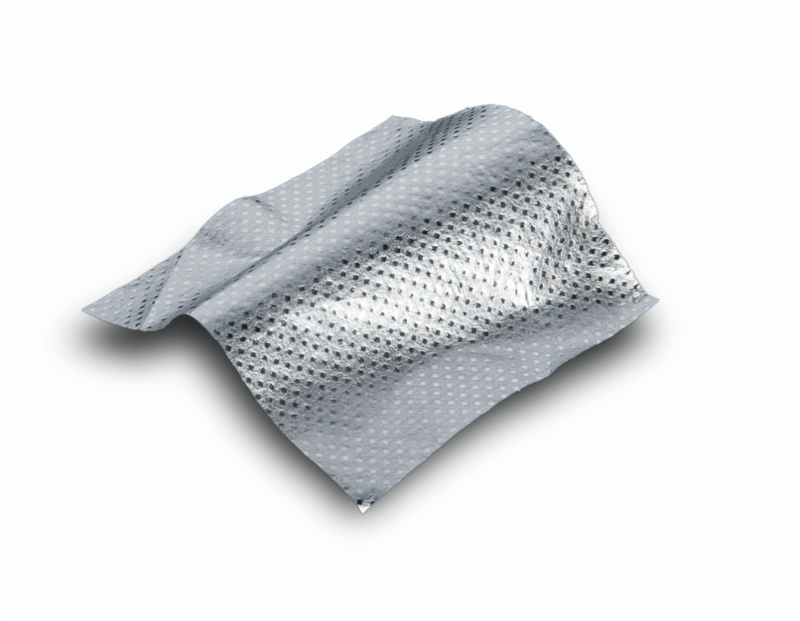 Double layer of high resolution cells in the torso for increased comfort with single layer of medium resolution cells in the head and legs for reduced weight. 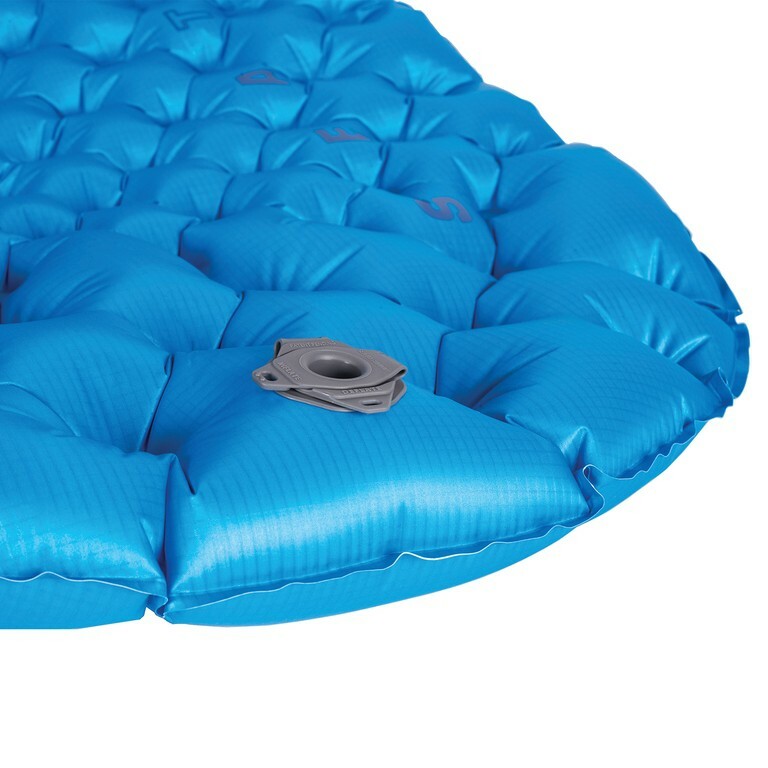 Air Spring Cells are independent air chambers that conform to your body's contours without affecting adjacent cells. 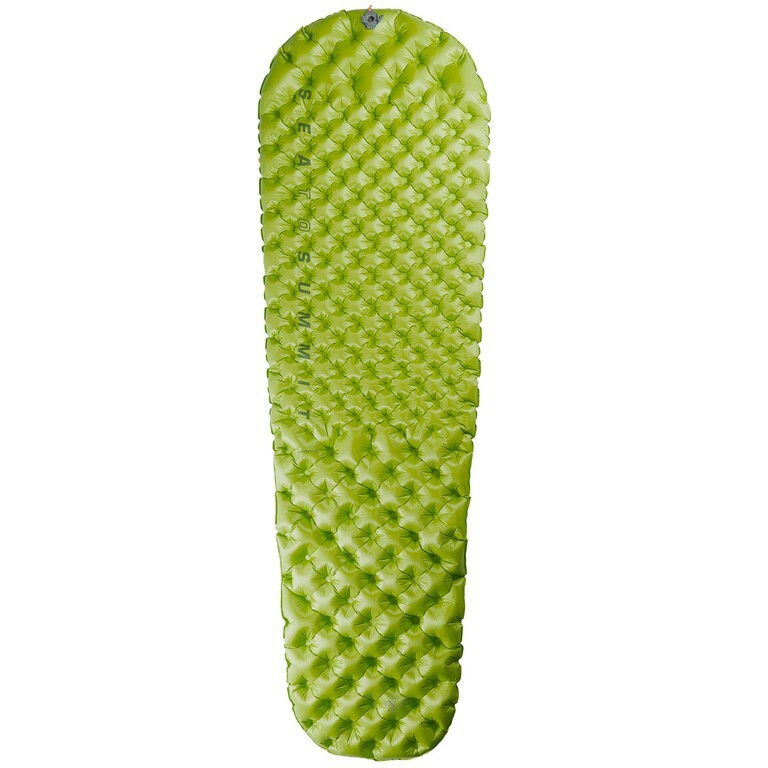 331 individually moving Air Sprung Cells allow uniform pressure distribution for unsurpassed comfort. 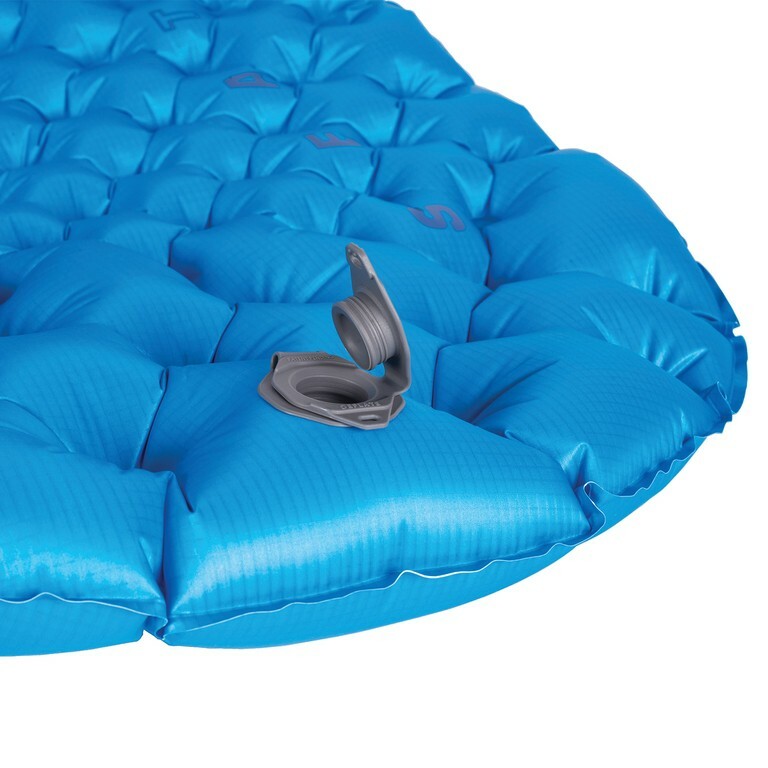 Multi-fonctionnal, high flow-rate valve allows easy inflation, rapid deflation and fine tuning for comfort. 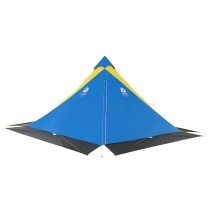 40D TPU laminated Nylon fabric is lightweight and durable. Unique TPU laminated method virtually eliminates weld lamination. 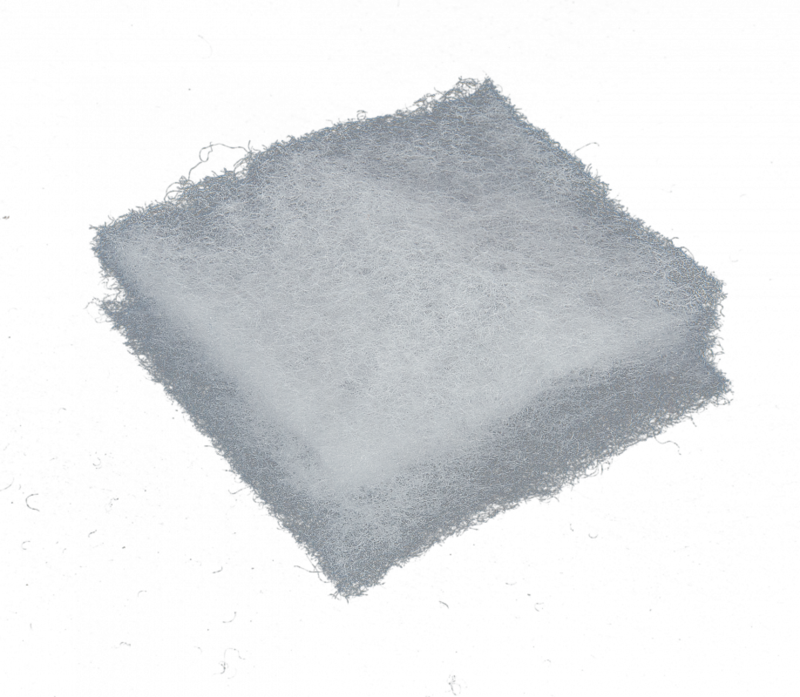 Thermolite insulation prevents convective heat transfert. Exkin Platinium reflects radiant heat. Includes free stuff sack and self adhesive repair kit. 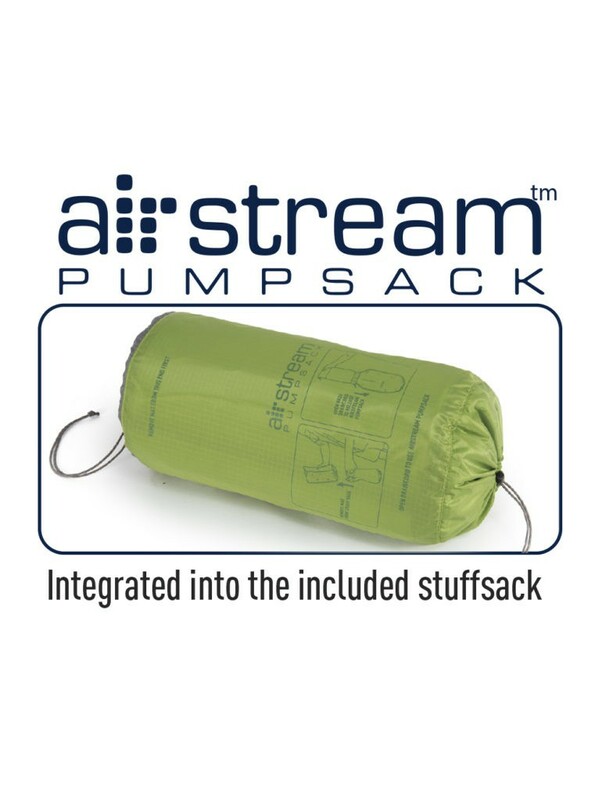 Airtream Pumpsack integrated into the included stuffsack.